Phong Nha to Da Nang by private car is a long trip. It will take you about 6 hours to transfer from Phong Nha to Da Nang . 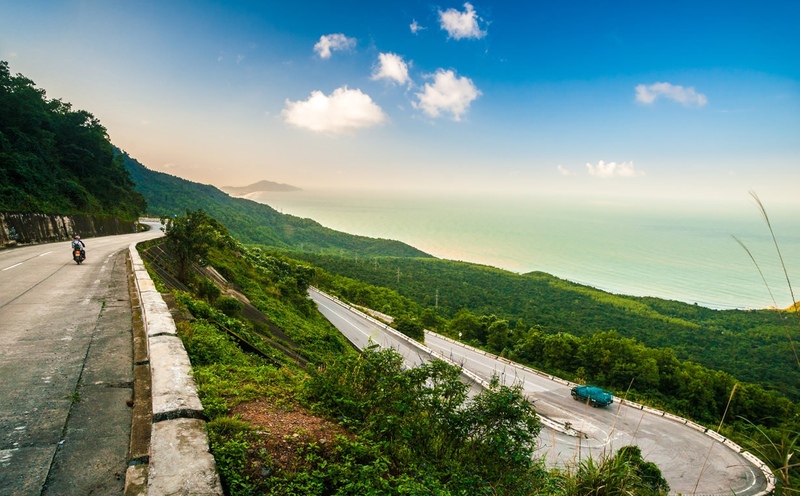 Phong Nha to Da Nang by private car will be more comfortable, convenient, and especially safer. Do not hesitate to drop an email to us and enjoy the service. On the way, you can make some photos when stop at many interesting tourist attractions. We would like to suggest you to depart in the morning and arrive in the late afternoon. In the morning, Phong Nha Private Car’s driver picks you up at hotel lobby in Phong Nha and depart to Da Nang. 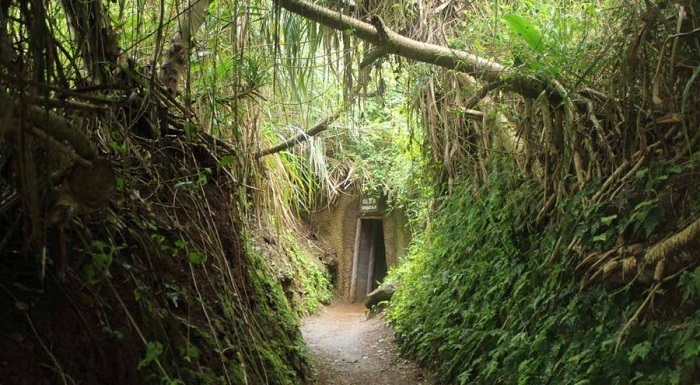 Vinh Moc tunnels, the historic site of Quang Tri Province. With a range of tunnel system, we have a chance to explore an underground miniaturized village – is the largest historical tunnel in the demilitarized zone of Viet Nam. Tourist will be astounded of living underground of Vietnamese in war. Of course, the price will change a little if you would like to stop here. Visiting Hien Luong Bridge and Ben Hai River – a historical relic complex. 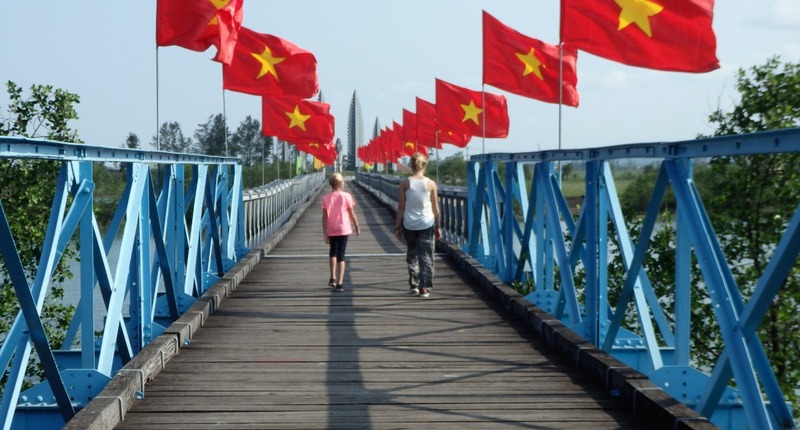 This is an famous relic complex was known as a landmark divided Vietnam into a Northern and a Southern zone along the 17th parallel by the Geneva Accords from 1954 to 1972. 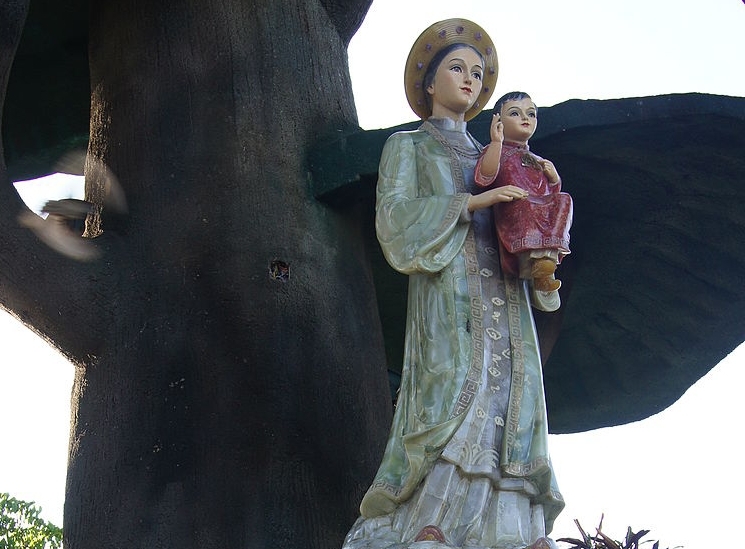 Next destination you can visit is La Vang Church. The legend has it that Christians sought refuge in the rainforests of La Vang in Quang Tri Province Vietnam, and many became very ill.
Hue city is an ancient city of Vietnam. 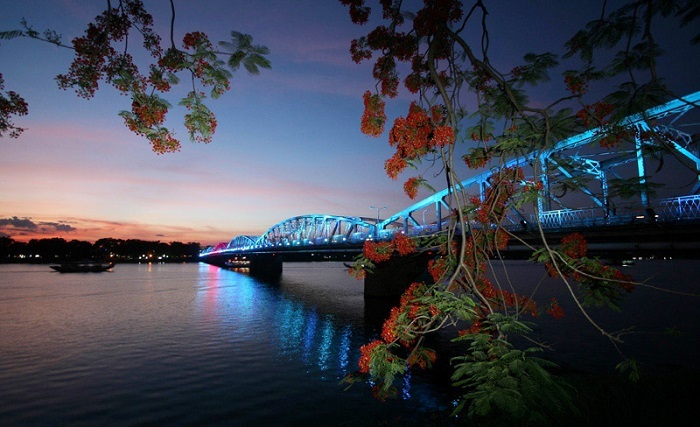 To save time, you should ask driver transfer to the center city then take photographs of the symbol of Hue city – Perfume river and Truong Tien Bridge. 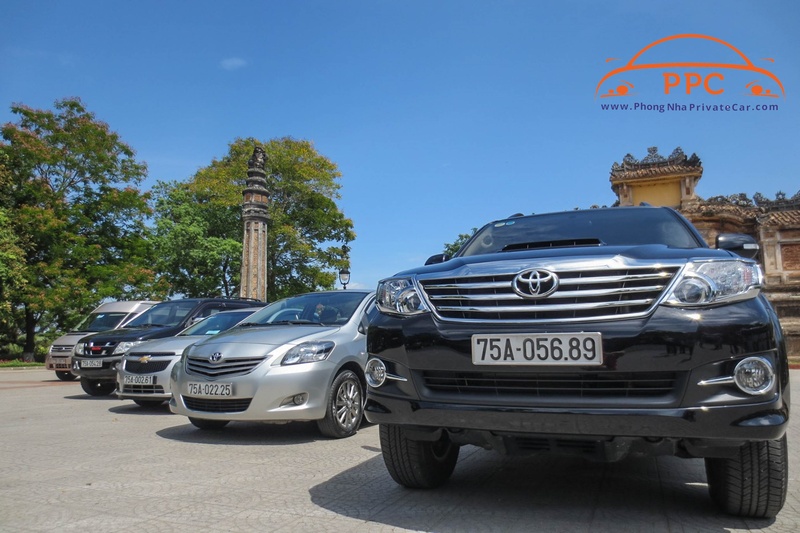 Finally, our driver will drop you off at your hotel in Da Nang, settle payment to our driver. End of trip!